Overall survival from childhood malignancies has dramatically improved, with survival rates now reaching over 70 %. 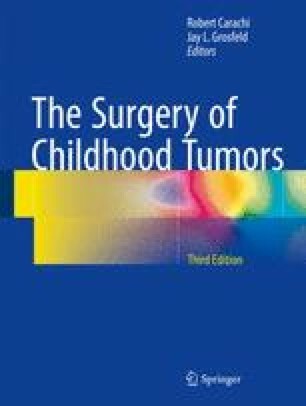 Although improvements in radiotherapy and surgery have reduced the late sequelae of curative therapy, chemotherapy still remains the mainstay of treatment for most childhood cancers. Nevertheless, some types of childhood cancer remain a difficult challenge, and for those who survive the burden of late effects can be considerable. The current paradigm for new cancer therapies is to increase our knowledge of the molecular basis of carcinogenesis, followed by the development of cancer-cell specific therapies. During the past 10 years, initiatives have been undertaken by paediatric oncologists to further promote the clinical evaluation of new anti cancer compounds in children within national academic paediatric groups. Through proper evaluation in collaborative clinical trials we will learn how best to use these new therapeutic approaches and improve the survival rates and reduce toxicity for children with cancer.